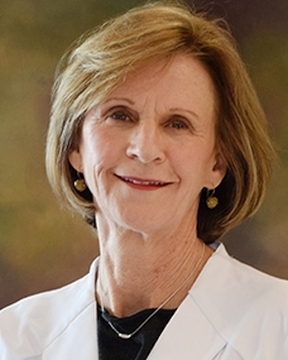 Dr. Ruth Orth earned her medical degree from Louisiana State University School of Medicine in New Orleans, Louisiana. She performed her internal medicine residency training at the University of California at San Diego and completed fellowships in rheumatology at USCD and the University of Texas Health ... Read More Sciences in Dallas. Dr. Orth is board-certified in internal medicine and rheumatology. Dr. Orth has special medical interests in the treatment of rheumatic diseases in adults. She enjoys listening to her patients? needs and working with them to obtain a treatment plan that will better their lifestyles for the future. Dr. Orth enjoys attending opera events in her spare time.